The Yankees’ bats were quieted as the Rays snapped New York’s four-game winning streak with a 2-1 victory in front of a packed — and very pro-Yankees — crowd at Tropicana Field on Friday night. 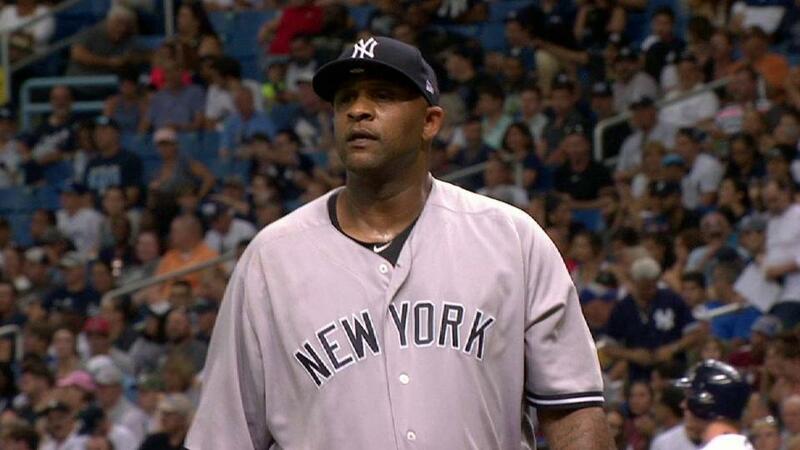 Yankees starter CC Sabathia took the loss despite doing yeoman’s work for 5 1/3 innings. The 37-year-old lefty scattered nine hits, allowing two runs (one earned) while striking out four.